Matchbox Quilt No. 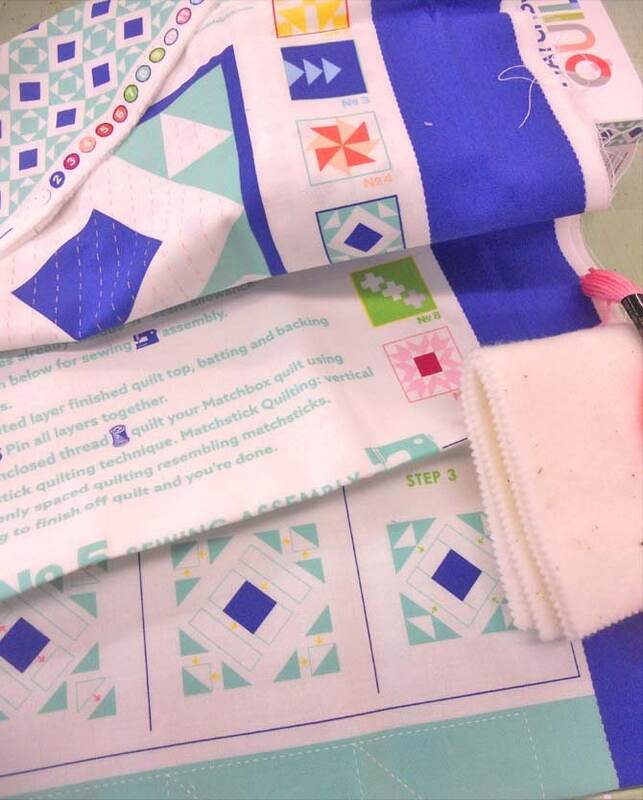 5 by moda fabrics...mini quilt kit...6 inch quilt kit. 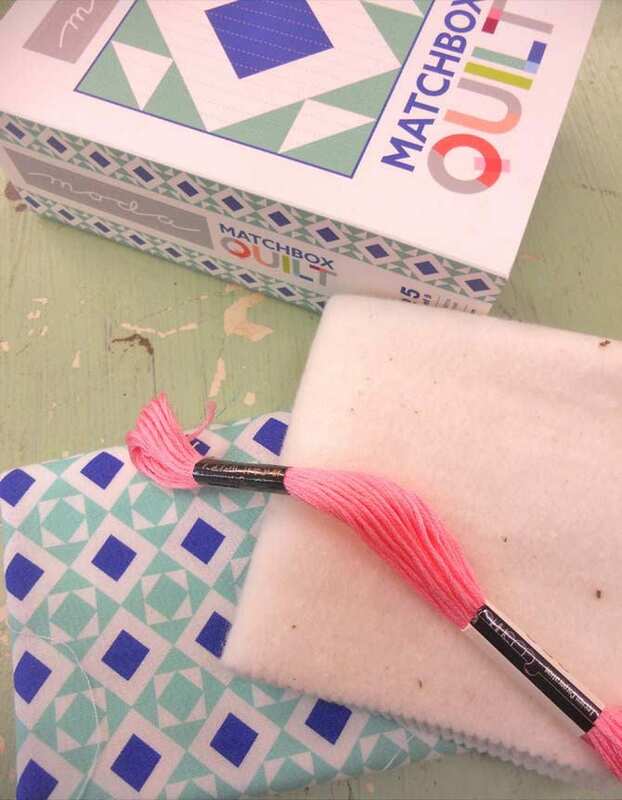 These little Matchbox Quilt kits are complete with front, backing, batting, and floss to finish your project. The instructions for this little darling are printed right on the panel along with where to cut, how to piece, hand quilt, and finish this mini quilt. This listing is for 1 Matchbox Quilt kit No. 5. 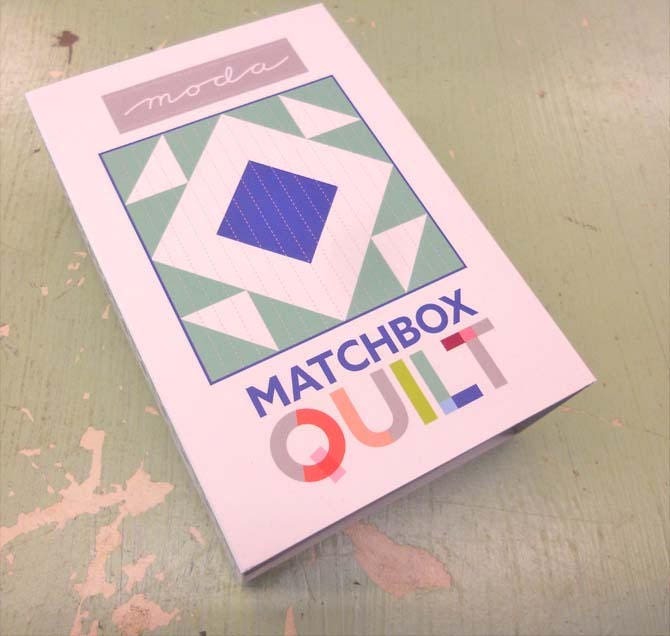 Matchbox Quilt kit will arrive like photo 1. Photo 2 is the kit. Photo 3 is the panel which includes all the fabric, cutting, piecing, quilting, and finishing instructions. this little project is quilted using the floss and the Matchstick Quilting method...long, vertical stitches that resemble matches. Total of 9 Matchbox Quilt kits...collection them all!